Tyler Cole is an actor and filmmaker born in New Orleans and raised in Atlanta. He earned his Bachelor’s degree in Economics from the University of Colorado in Boulder, and has earned a Master of Fine Arts in Film Production from Full Sail University in Winter Park, FL. Tyler has always had a passion for movies and making people laugh. He started doing stand-up comedy in college, which lead to a commercial for Taco Bell. He later studied acting at the New York Film Academy in Los Angeles and improv at Upright Citizens Brigade and The Groundlings. Upon returning to Atlanta, Tyler wrote, directed, produced, edited and acted in the short film Officer Big Cat which went on to be an Official Selection at the Austin Spotlight Film Festival. While at Full Sail University, Tyler wrote, directed, produced and edited the short film Swipe, which has gone on the be an Official Selection in four film festivals including the Georgia Shorts Film Festival where it was the Winner for Best Comedy and nominated for Best Micro Short. In addition, Swipe has been selected as a semi-finalist multiple times including the Los Angeles Cinefest. 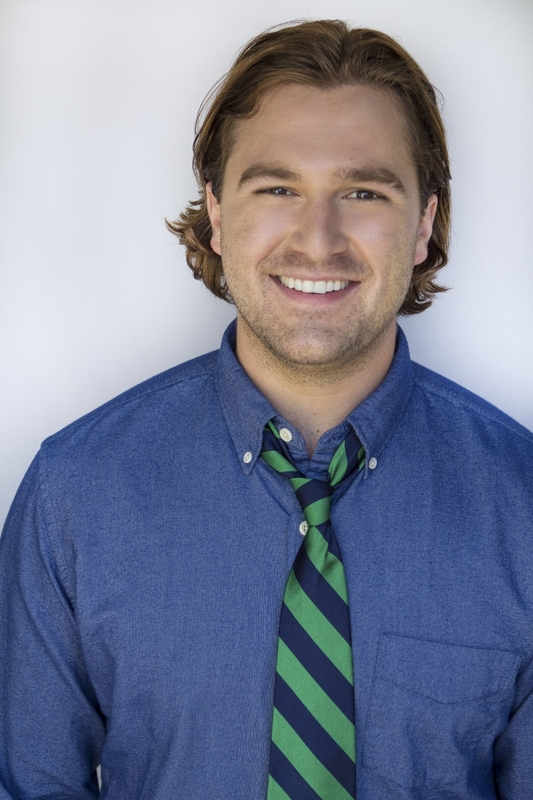 Tyler also wrote, directed, produced, edited and acted in the comedic short film Kelsey’s Drink, another semi-finalist at the Los Angeles Cinefest. Tyler wrote, directed, produced, edited and acted in the dark comedy American Typo, which went on to be nominated for Best Dark Comedy at the Austin Comedy Short Film Festival. Tyler is currently working on a short drama titled Stamina and plans to return to Atlanta to make a comedic web series starring himself titled Self Reflection.